A New Level for BBB! 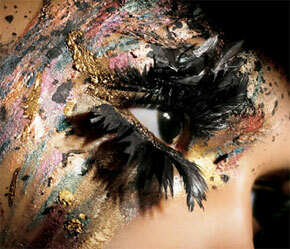 So after MUCH consideration BBB has decided to expand its empire and create its very own EYE SHADOW COLLECTION!!! Woop Woop! * I am very excited about this new endeavor and hope that you all will be just as excited as I am! The process has already started and things are already in motion! I will definitely keep you all posted as this progresses! Will share the eyeshadow line name with you all very soon! « Repair With A Tea Bag!